Pop Outerwear Showroom Launch Party! We are officially open two days a week...should we party? Um, yes. 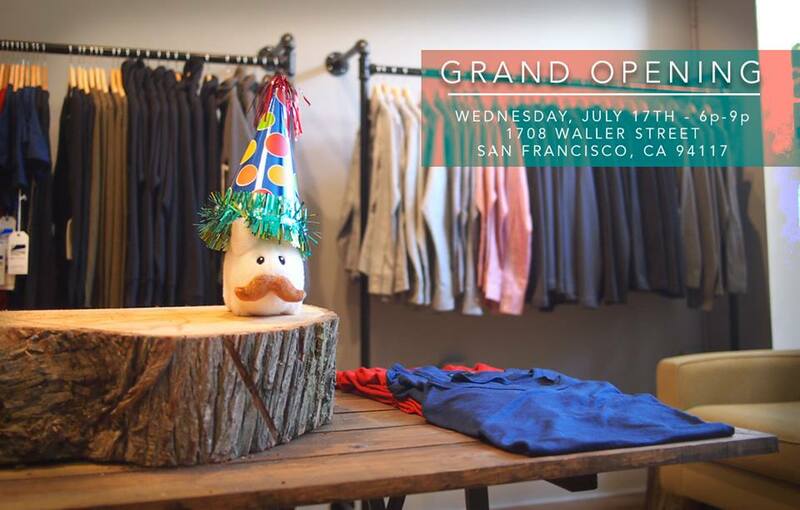 Come celebrate the Grand Opening of our Upper Haight showroom with exclusive discounts, FREE beer, snacks, games, and of course, a party-ready mustache rabbit. 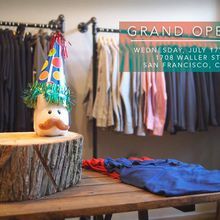 Also joining the fun will be our recently released summer season, made entirely in San Francisco, as well as some awesome gear from Alite Designs.